The information presented on this page was originally released on June 6, 2016. It may not be outdated, but please search our site for more current information. If you plan to quote or reference this information in a publication, please check with the Extension specialist or author before proceeding. Although she loved animals and wanted a career in biology, she did not see herself as a veterinarian. She spoke with different department heads, but she could not picture herself in a career in agriculture or human medicine, either. Finally, she discovered a new program at the Mississippi State University College of Veterinary Medicine for veterinary medical technicians, and after spending some time shadowing Lisa Pritchard and other VMTs at MSU-CVM, decided the program was the perfect fit. Storey graduated in 2013 and currently works at Memphis Veterinary Specialists as a licensed veterinary medical technician. Storey said her job in the clinic is comparable to a nurse’s role in a human medical setting. 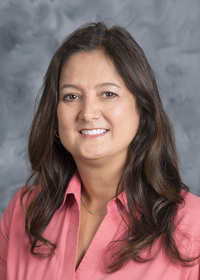 Storey said she chose MSU because she wanted a high-quality education in a scientific field without having to leave her home state. But more than an education, she was welcomed into a warm, hospitable atmosphere with people who truly wanted her to succeed. In addition to technical skills and knowledge, she gained confidence and inspiration. Storey’s next goal is to complete her veterinary technician specialty in small animal internal medicine. MSU-CVM is the third college of veterinary medicine in the U.S. to offer a 4-year bachelor of science degree in veterinary medical technology. Nationwide, students have just 20 programs to apply to for this degree. Dr. Ron McLaughlin, associate dean for administration at MSU-CVM, said the college introduced the VMT program to help fill a need for more trained animal “nurses” in Mississippi and across the country. David Eldridge of Memphis, Tennessee, was in the first graduating class of VMTs in 2012. He first decided MSU was the place for him when he visited campus in 2007. While Eldridge originally aspired to be a veterinarian, once he discovered the VMT program, he never looked back. 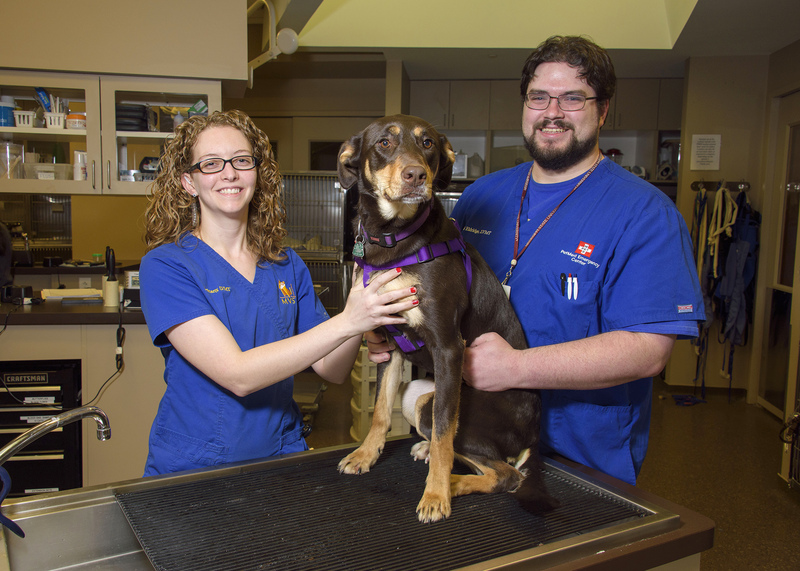 Eldridge worked in the CVM radiology and laboratory animal departments, but he opted to pursue emergency medicine after graduation. He currently works at PetMed Emergency Center in Memphis and is studying to become specialized with the Academy of Veterinary Emergency and Critical Care Technicians. For more information about the VMT program, go to http://www.cvm.msstate.edu.